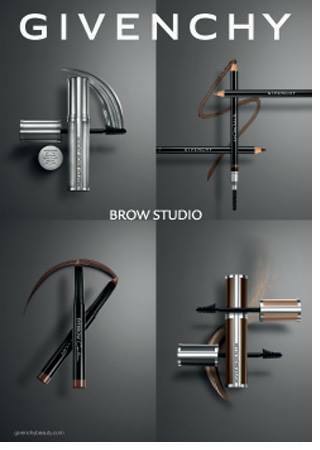 Right at the beginning of summer, Givenchy launches Brow Studio 2016 Collection, a new makeup line totally dedicated to brow products. Looks like Givenchy Le Rouge Perfecto (info, photos) won’t be the only newness of June 2016 as we get to try out new products meant to beauty our brows. Is the expert of tidy brows throughout the day. 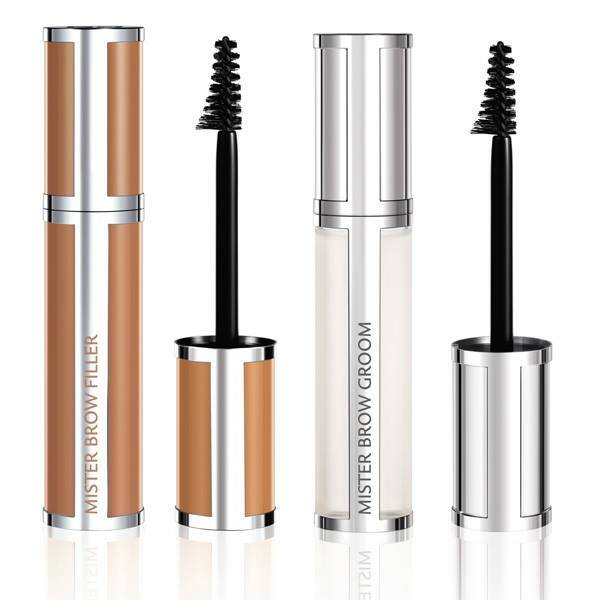 Its translucent and resistant formula is non sticky and dries instantly, being enriched with Vitamin B5, which covers the eyebrows, giving them volume and density for a natural makeup look. Is the perfect expert in defining your brows. It guarantees a precise application, with an ultra-slim mine, for perfectly defined eyebrows. Its formula, created using talc and intense pigments, offers a powdery matt finish. Represents the incredibly bold eyebrows expert. 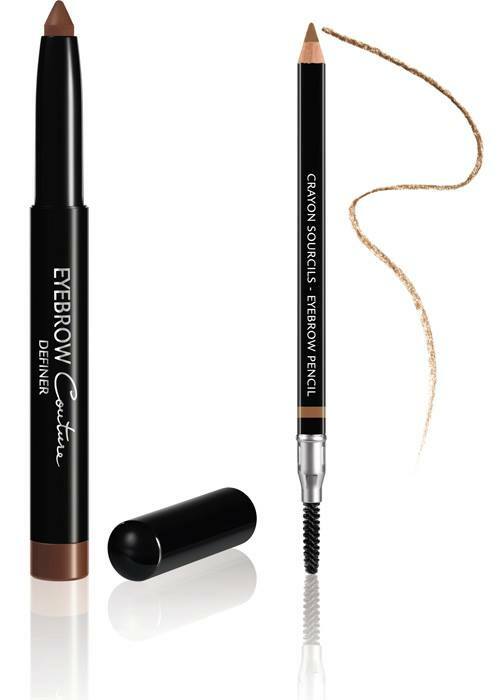 From a single stroke of this pen with a creamy texture, easy to apply, you get intense and well sculpted eyebrows. Your eyebrows are colored perfectly, for a sophisticated effect which lasts more than 8 hours. It’s too bad the options for red heads are so limited. It always seems as though we are expected to go the brunette route.